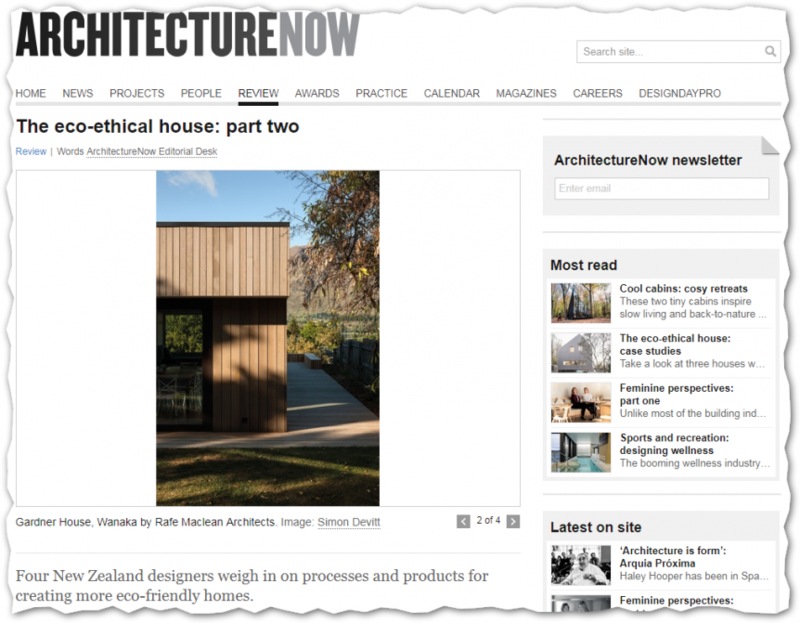 7 November 2018 ArchitectureNow Editorial Desk: The eco-ethical house: part two | Sustainable Engineering Ltd.
I’ve had the great pleasure of staying overnight in this Passive House with some friends. It was beautifully warm and quiet inside. Although it was cold outside that night one of the other guests slept in the window seat, no curtains and still warm and comfortable.